A stylish addition to your device. 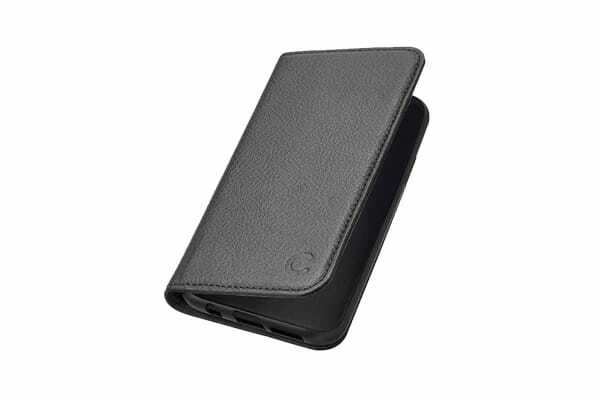 The Cygnett CitiWallet Leather Case for Galaxy S9 Plus is a multi-functional case incorporating premium leather with a softened microfiber lining and TPU shell for added shock absorption and protection. 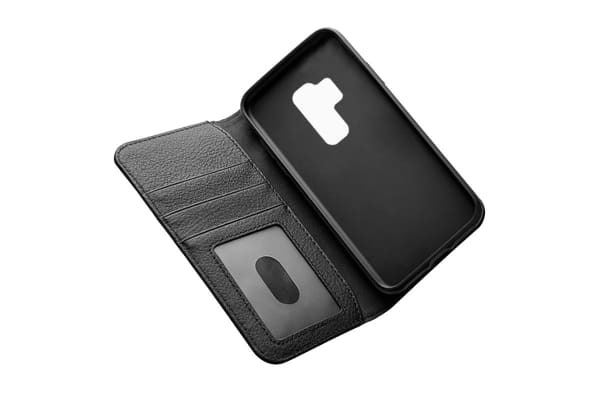 With the ability to hold 3 credit cards including a clear ID pouch as well as a separate cash pocket, this CitiWallet Leather Case for Galaxy S9 Plus is the perfect case to take you throughout your day. The CitiWallet premium leather case offers a high level of protection through its 360deg premium leather case coverage, shock and impact absorbing flexible TPU and softened microfiber lining. 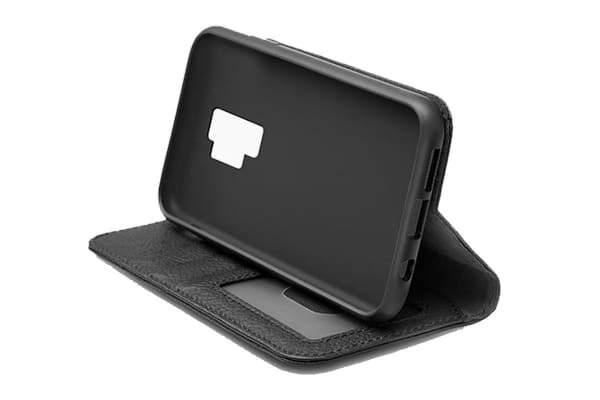 The TPU internal shell holds your device firmly and securely in place and allows you to have complete peace of mind that your device is fully protected.